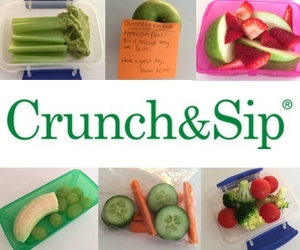 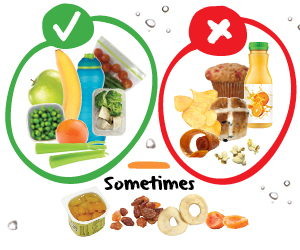 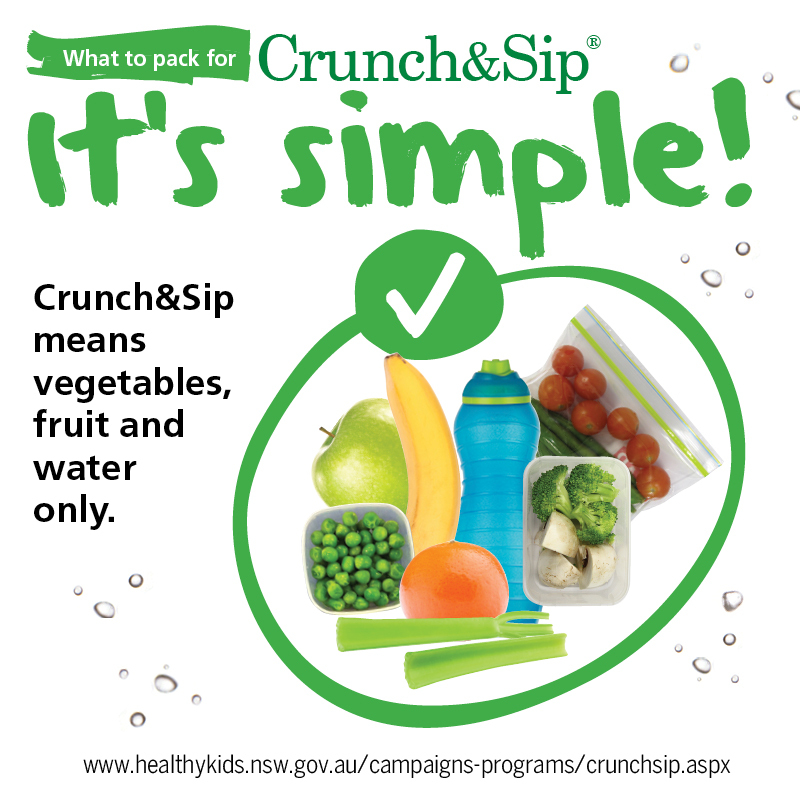 Crunch&Sip® means vegetables, fruit and water only. 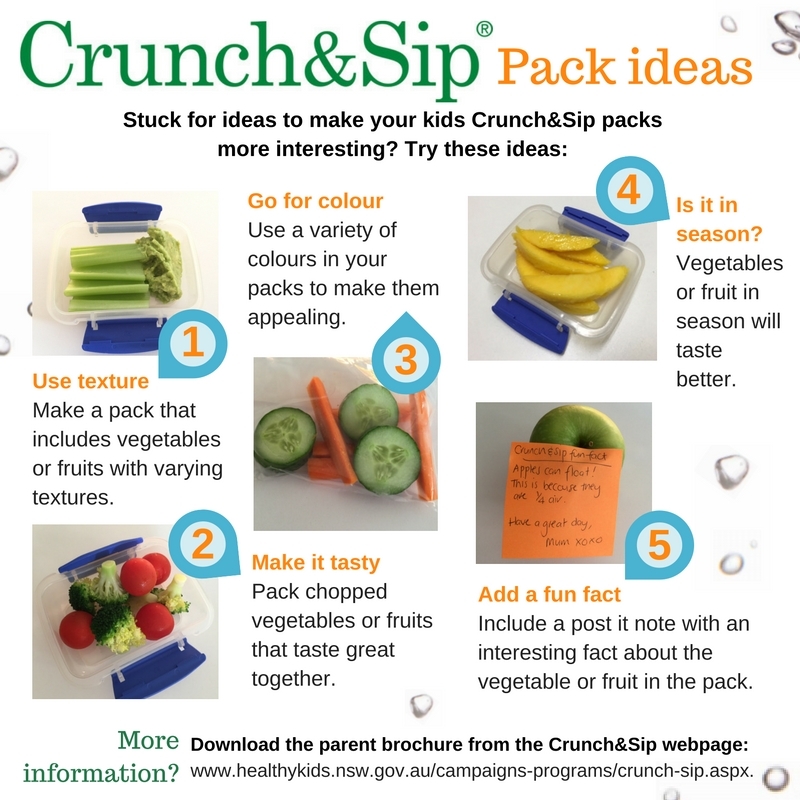 To spread the message of Crunch&Sip®, why not use these enewsletter snippets (Word 15KB) in your next school newsletter to parents. 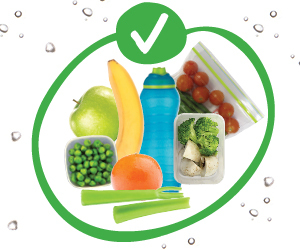 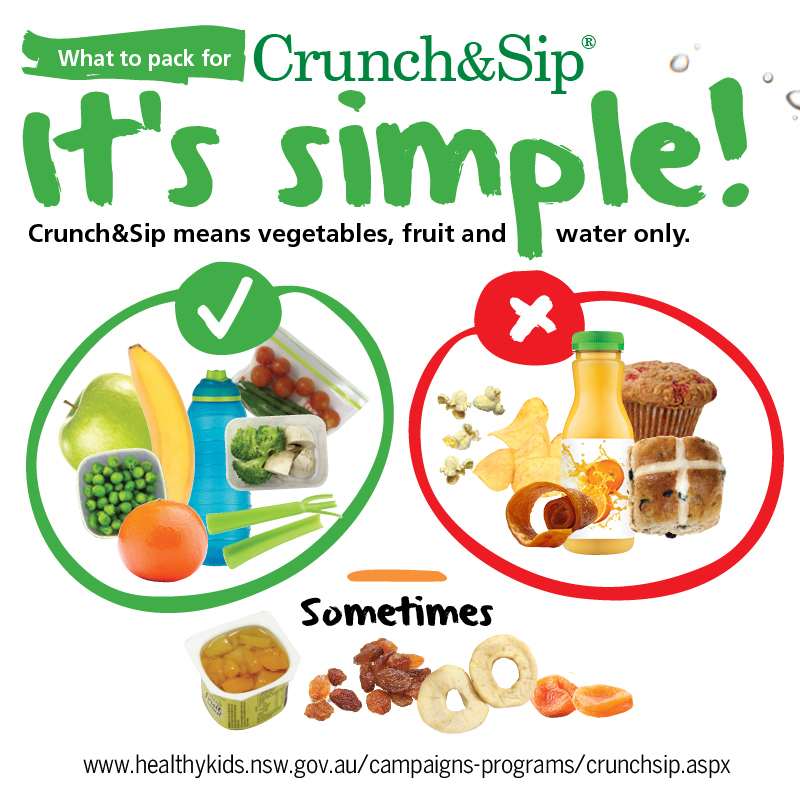 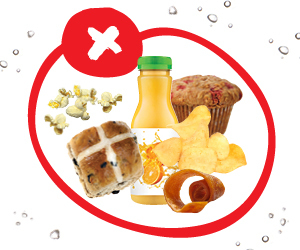 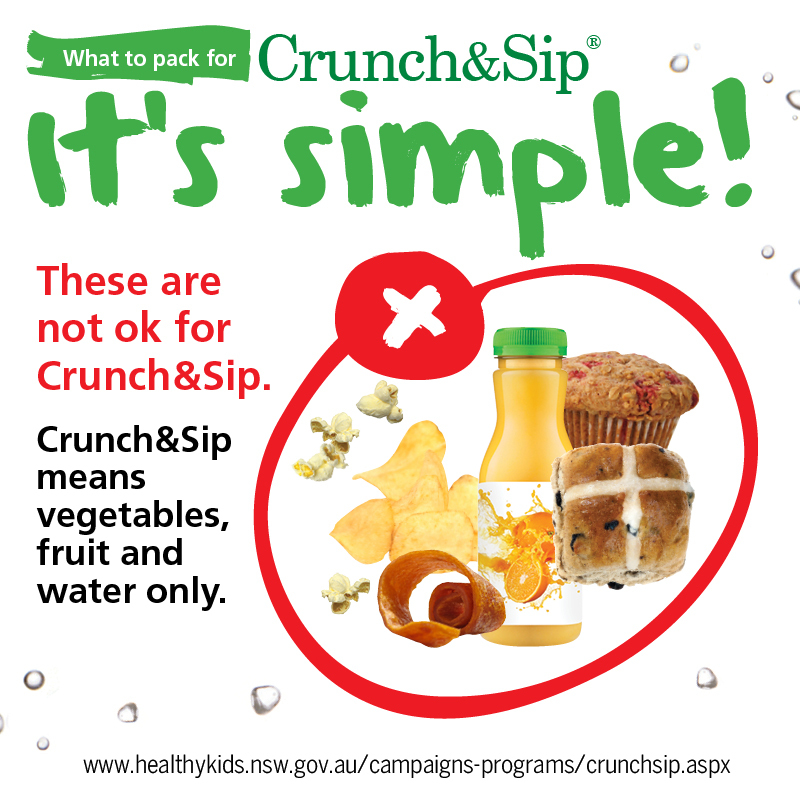 Schools may also like to distribute this A4 flyer on What to Pack for Crunch&Sip® (PDF 1.56MB).